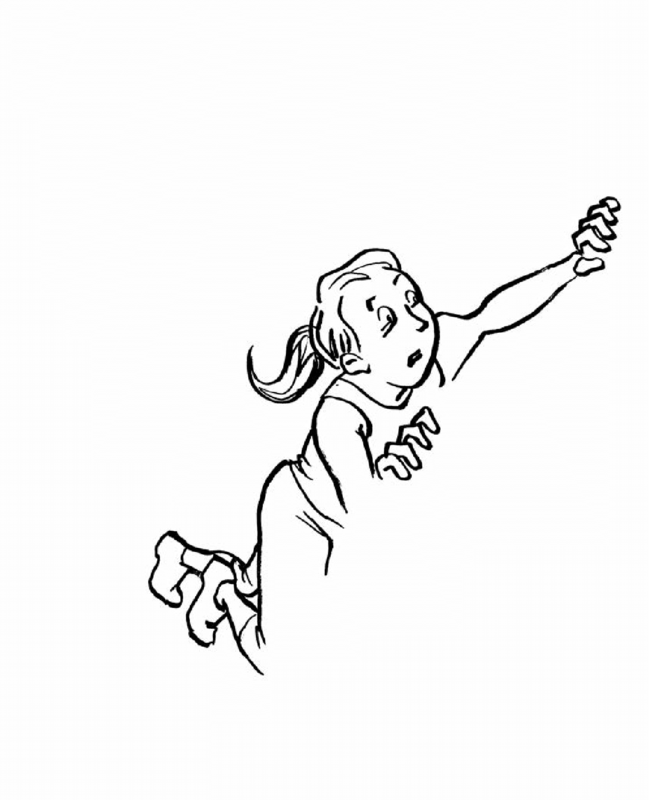 Studio 360, the Peabody award-winning arts and culture show hosted by Kurt Andersen, just teamed up with MacArthur Fellow Alison Bechdel for our latest Listener Challenge! 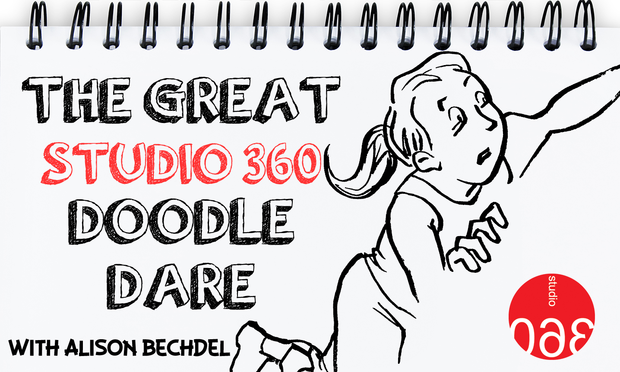 The Great Studio 360 Doodle Dare. Alison has provided an illustration (below), and we’re daring listeners to complete it in any way they’d like. It’s going to be great fun, and we’d love for you to participate. The deadline to submit on our site is November 10. Alison will then review the entries and pick a winner, who will be interviewed on the air.